Clean Carfax 1 Owner! 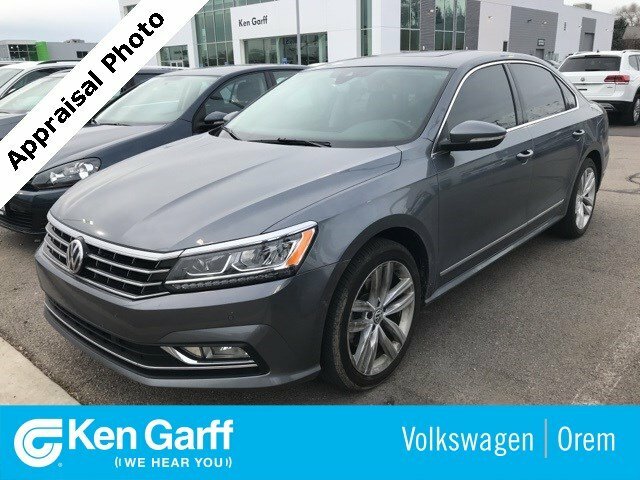 Platinum Gray Metallic 2018 Volkswagen Passat 2.0T SEL Premium FWD! Heated Leatherette Seats! Discover Media Touch Screen Navigation with App Connect! Fender Sound System! Remote Start! Rear View Camera! Park Steering Assistant! Forward Collision Warning! Blind Spot Monitoring! 18 Wheels! 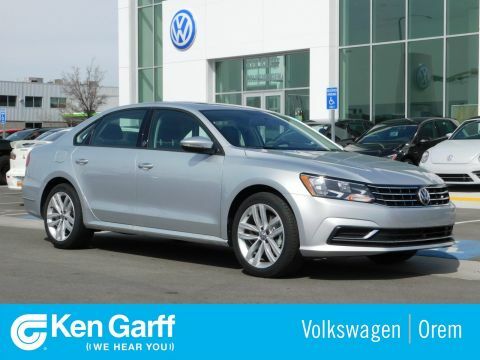 6-Speed Automatic with Tiptronic 2.0L TSIRecent Arrival! 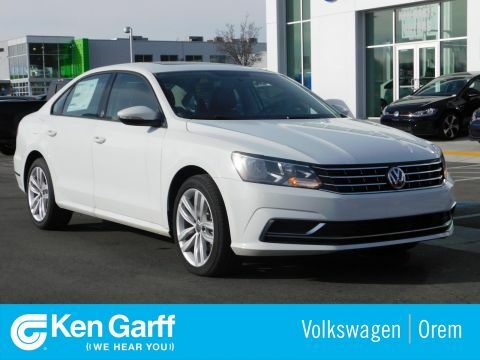 25/36 City/Highway MPGBuy with Confidence at Ken Garff Volkswagen! 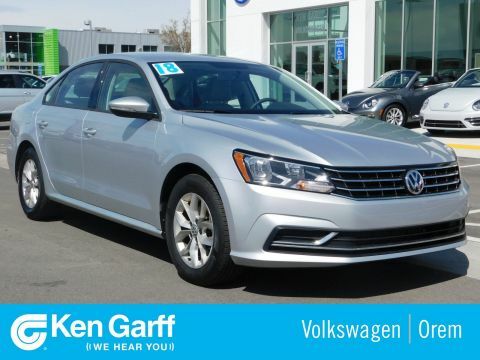 All of our used vehicles go through a rigorous 121 point inspection by our master certified technicians. All of our prices are based off market conditions to be the best value for our customers! We are conveniently located at 195 E University Parkway in Orem, UT 84058. Just 1 Block west of University Mall. 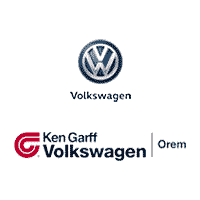 Additional Ken Garff VW benefits include: -- A+ Better Business Rating --Lifetime Garff Care. This includes roadside assistance and towing along the Wasatch Front for as long as you own your car. --Car Fax on every used vehicle. --No Hassle 3-Day Exchange on every new or used vehicle.